Do you spend more than 2 hours behind the wheel per day? Are you one of the many people who spend more than two hours behind the wheel as part of your daily ritual? While it’s true to say that most people don’t love sitting in traffic, many don’t ever think about whether they could be spending all that time in the car differently? 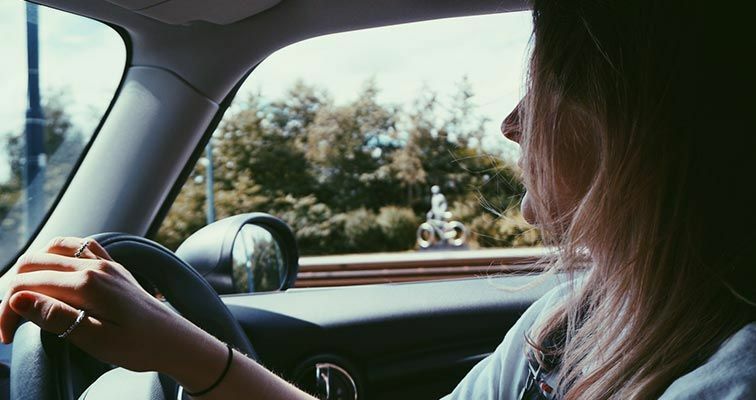 Interestingly, a recent study published by the NIHR Leicester Biomedical Research Centre and the University of Leicester* revealed that driving for two hours or more a day can actually put our IQ in reverse. The surprising research recruited more than half a million British drivers aged 37-73 over five years, and found that 93,000 of those included in the study typically had lower brainpower. But that doesn’t mean that you can’t keep your brain ticking along while you’re sitting in your car. In fact, there are plenty of things that you can do while sitting in the driver’s seat to keep you entertained and stimulated. 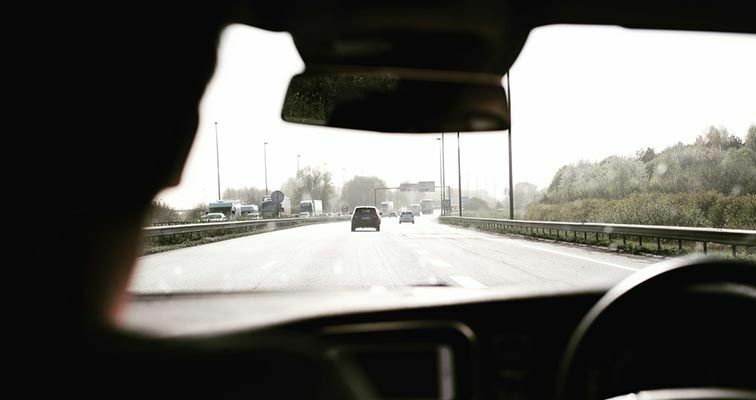 If you do drive long hours daily, there are a few things that you can do to make the most out of that time on the road. Keep yourself upright and try not to slouch. Also, if you need extra lumber support, roll-up a towel and tuck it behind your lower back. When stationery at lights, do some simple neck exercises by turning your head slightly back and forth and left and right. To keep your mind sharp, make sure you stay well hydrated on long drives. Always bring a bottle of water with you. Your vehicle service manual will have the ideal maintenance schedule. However, it's not a bad idea to see your mechanic for check-ups in-between to help avoid any unseen costly repairs. Brakes, alternators, fan belts and starter motors in newer cars are just a few big-ticket items that feel the wear of more driving. A faulty battery is the number one cause of cars not starting. Check the connections are tight, terminals are clean from corrosion, water levels are topped up and that it's sufficiently charged. There are a couple of ways you can check your battery strength between services. The first is to look at your dash or display; newer cars will tell you if your battery level is low. The second is to idle your car and turn on your headlights, then start the engine and see if they get brighter; if they do, your battery is running low on power. Low fluid levels such as engine oil, transmission oil and radiator coolant are simple to check. Depending on the age of your vehicle, it's not a bad idea check levels at least once a month. A snapped fan belt can seize-up your engine and do major damage. Most guides recommend you check your fan belt every six months with service. However, you may want to do it more regularly with more driving. Listen for any squealing sounds coming from the engine, feel for looseness in the belt and look for cracks, fraying, splits or brittle surfaces. 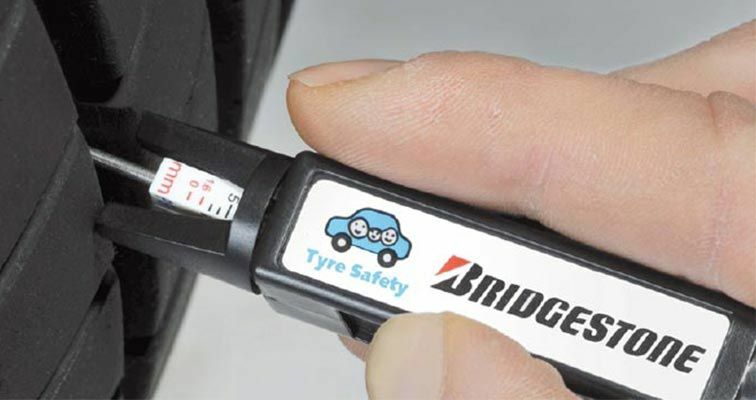 You can simply check the tread depth of your tyres by looking at the tread wear indicator bars moulded into the tyre tread. These are found at the bottom of the tread grooves around the tyre. When the tyre is worn to the point where any of the bars become equal with the adjacent tread, your tyre may be deemed unroadworthy. Or, use our simple 20 cent coin test to check on your tyres’ tread. Learn this easy life hack here with just a 20 cent coin. Check for any significant cracking in the tread grooves or sidewall or bulging of the tread face or sidewall. If you've got a spare wheel make sure it's got plenty of tread and it's inflated ready for use. Also, make sure the jack is in good condition and easily accessible, along with any wheel removal tools. If there’s any question about the roadworthiness of your tyres or if your car needs a service, please consult an expert at your local Bridgestone Tyre Store. Your tyre pressure is essential to keeping you safe. Too much or too little air in your tyres will cause uneven or excessive wear over time. It’s not a bad idea to check every four weeks. Look inside the driver’s door or inside the petrol cap for your vehicle manufacturer’s recommended tyre pressure. Do you drive more than two hours daily? Share your tips in the comments below or join the conversation on Facebook.